Unfortunately, in today’s world, we are seeing a dramatic rise in bullying both in and outside of school. 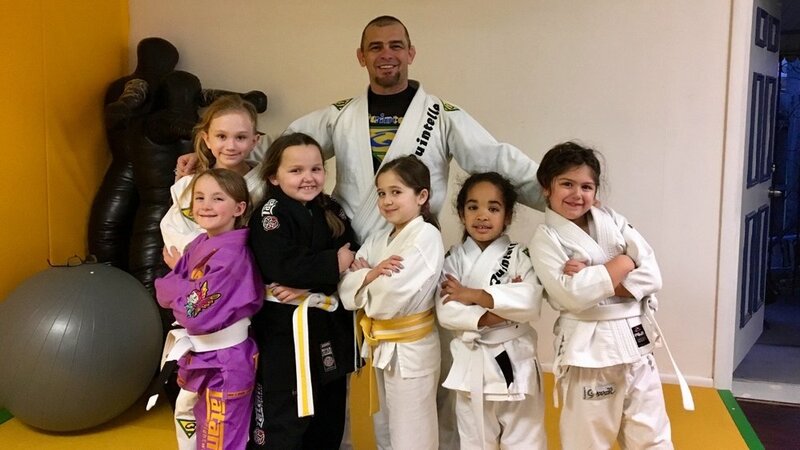 Mastering a Martial Art will drastically improve your child’s ability to defend themselves, and improve their self-esteem through a sense of accomplishment. 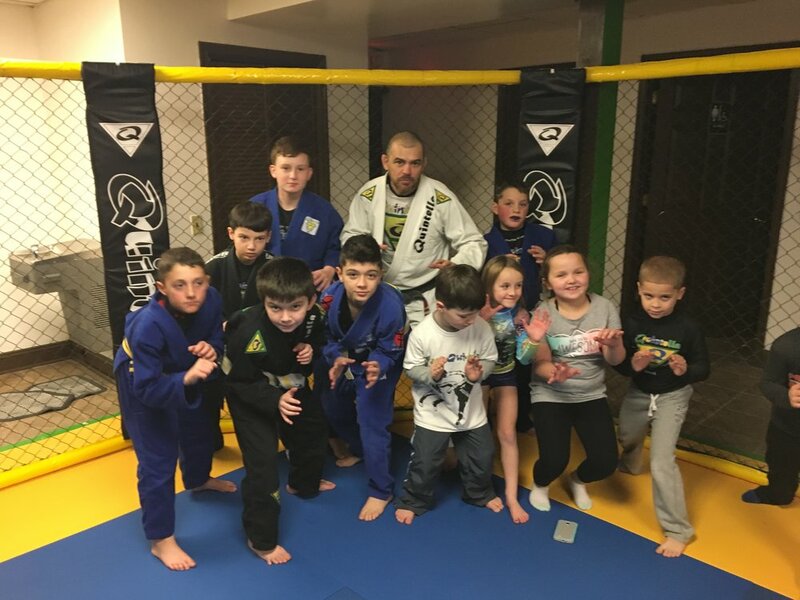 We offer a variety of our adult programs such as Muay-Thai and Jiu-Jitsu, which we’ve geared for practicability and ease of use by kids. 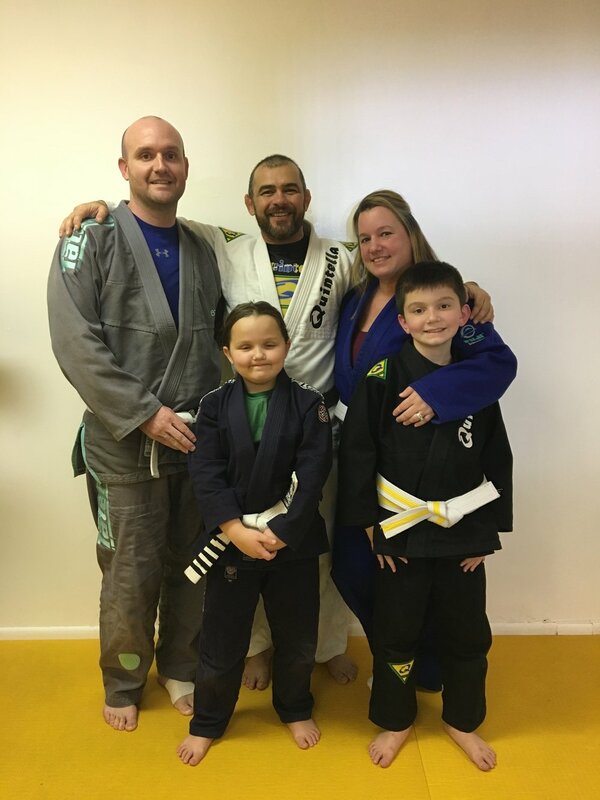 Here, we teach the fundamental principles of such styles, and of martial arts in general, so that your child knows exactly “how”, and “when” it is appropriate to use what they know, grooming them into responsible individuals, and effective fighters in the future. Join one of our kids martial arts programs today … You won’t be disappointed!